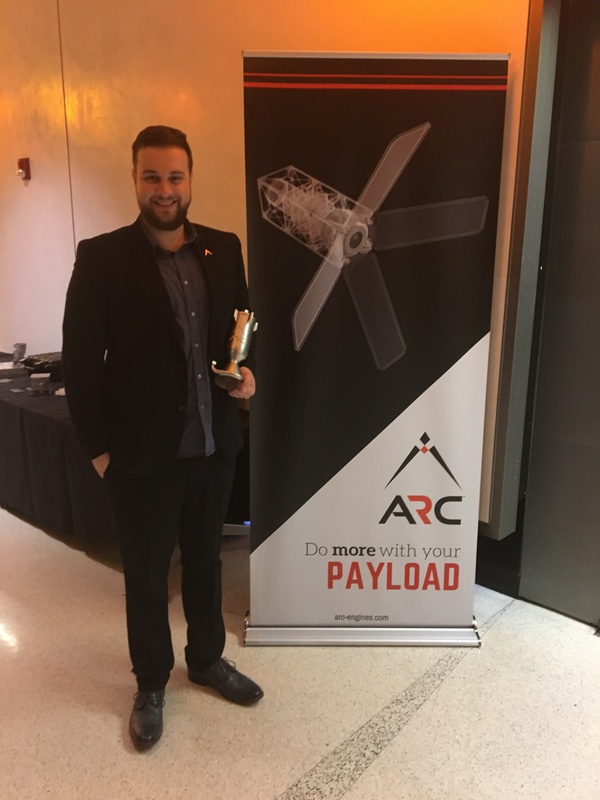 The Reaction Research Society (RRS) was glad to receive an invitation to an open house held by the Additive Rocket Corporation (ARC) in San Diego on November 13, 2018, which invited guests from academia and industry to have an exclusive look at the company’s business. The event was co-sponsored by the University of California San Diego (UCSD’s) Atkinson Hall Prototyping Laboratory. It was well worth the long drive through south-bound traffic from Los Angeles to arrive at UCSD by early evening. The welcoming speech was given by Dr. Jeff Sundabrae showcasing the Atkinson Hall Prototyping Laboratory at UCSD and proud partnerships that they have cultivated. Andy Kieatiwong, CEO of ARC, gave the headline speech about his new company, founded in partnership with his friend and colleague, Kyle Adriany. 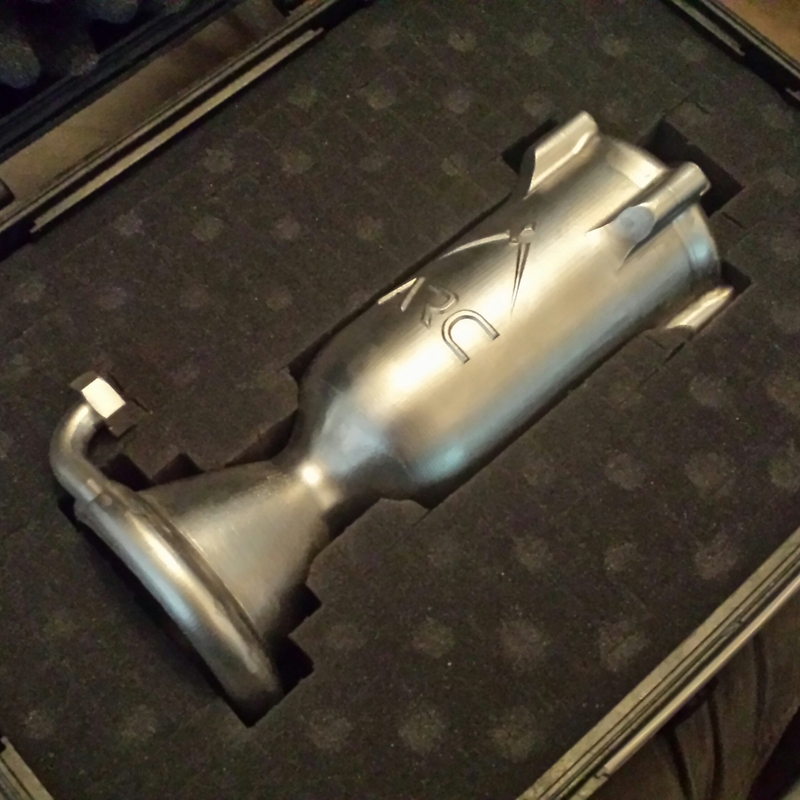 ARC uses a proprietary iterative design process that takes advantage of the freedom in design offered by additive manufacturing. ARC has developed their own software algorithms that can rapidly analyze and compare a wide range of design alternatives very quickly which ultimately leads to a few highly efficient designs that should enable a low cost, high performance rocket to be made. ARC is a small start-up in San Diego. 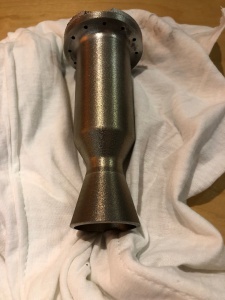 Several of their engineers and experts were in attendance at the event as ARC showed the audience their mission to produce high impulse, ultra-low cost additively manufactured engines. Many of the guests were fellow researchers at the Prototype Laboratory and UCSD. The most exciting part was getting a tour of the university laboratories and the shared space that ARC has with their EOS M290 large scale metallic 3D printer made by Electro Optical Systems (EOS). It is an amazing piece of technology to observe in action. ARC has already built their first prototypes and is planning a series of hot fire testing of their “Nemesis” engine, hopefully at the RRS Mojave Test Area (MTA), in the very near future. 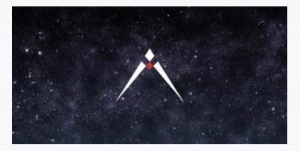 With successful rounds of testing to anchor their design algorithms, ARC should be able to offer a powerful and elegant rocket at very competitive prices to a growing marketplace. 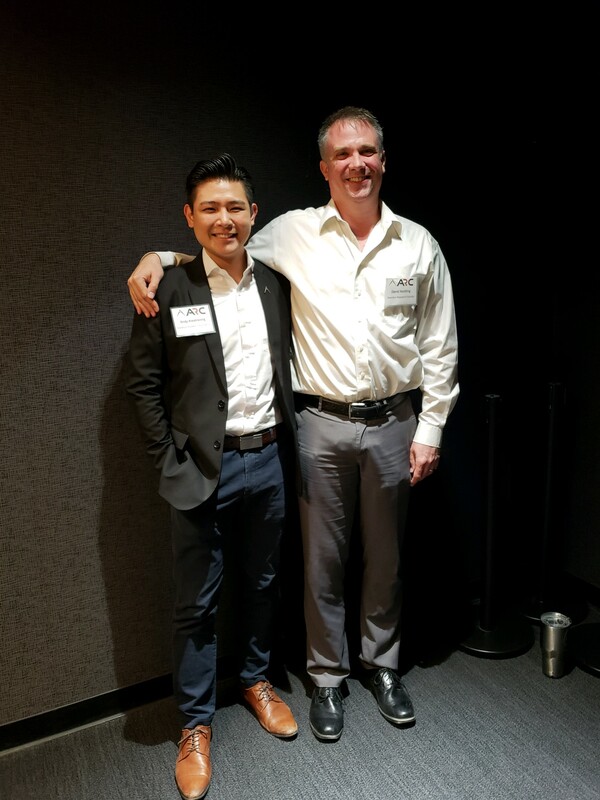 I was glad to attend the event and greatly appreciate the hospitality of ARC and UCSD. Many found it very exciting to witness firsthand a remarkable material process that is slowly and surely changing the manufacturing marketplace. The RRS is hopeful that ARC will attend and speak at our forthcoming 2019 RRS symposium in April. Stay tuned to our website for further updates from ARC and the 2019 RRS symposium at the Ken Nakaoka Community Center in Gardena.